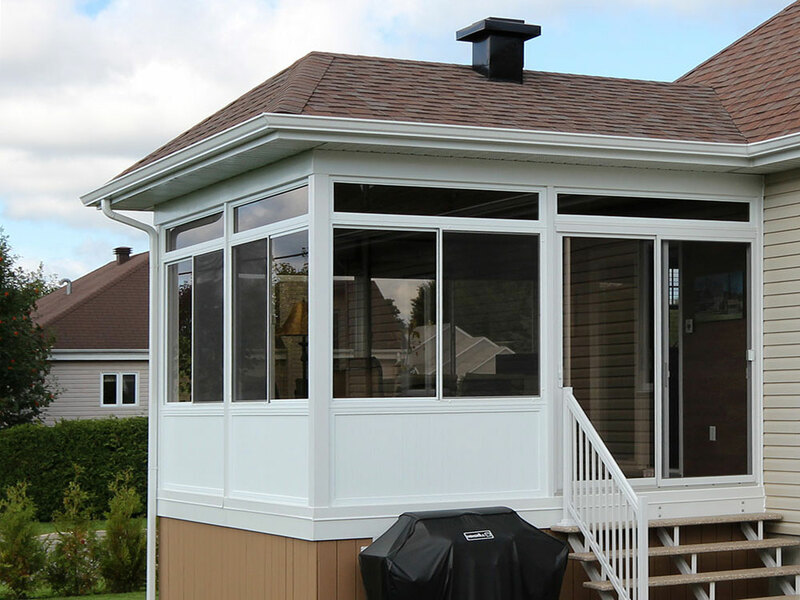 The Veranda Plus system provides unequalled comfort thanks to its truly insulated roof. 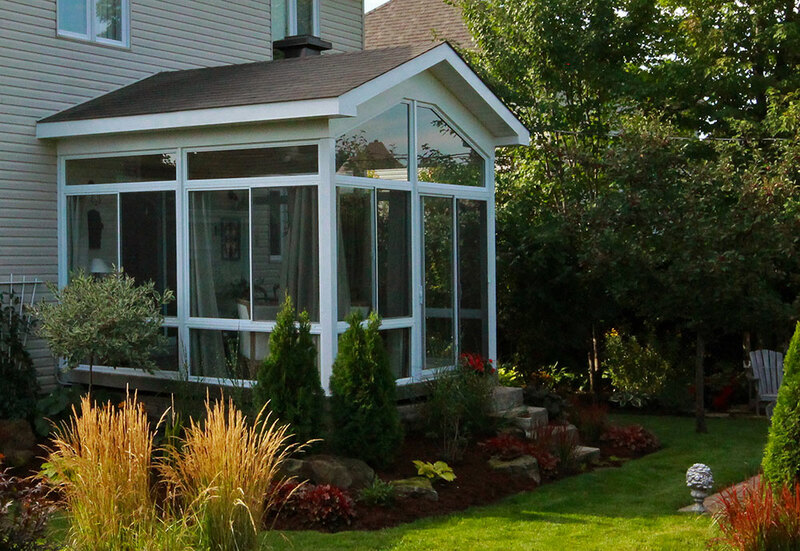 Because it is insulated, it prevents heat to build up in summer, contrary to all glass-roofed sunrooms. Our roof conforms to all building codes and is constructed so as to perfectly blend in with your existing home including: compatible asphalt-tile coloring, matching aluminum soffit coloring, molding depth and fascia dimension etc. 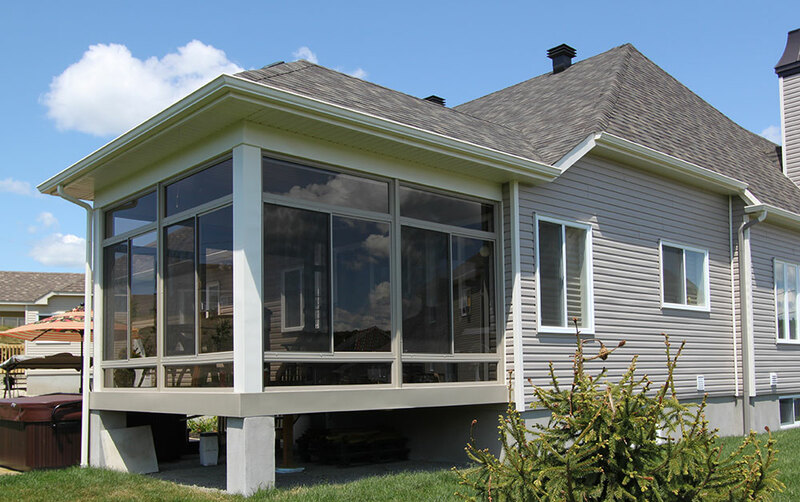 And simply by adding a space heater, you will be able to make use of your veranda year-round. All you need do is remember to shut off the heater after use. We highly recommend an infra-red heater system, available in store.